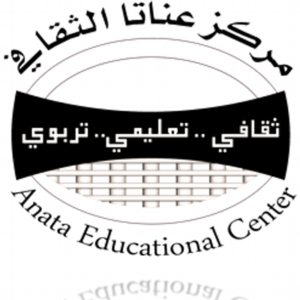 ACC organizes training programs on computer skills and the development of traditional handicrafts to play a catalytic and supportive role for families in the historic town of Anata (northeast of Jerusalem) to develop themselves economically, socially and culturally. ACC carries out a variety of training programs aimed youth, women and girls in traditional crafts in the stone masonry dressing, industry of contemporary costumes, and the art of mosaic in addition, the art of calligraphy. Linking economic objectives (traditional handicraft industries) with social goals (creating jobs, fighting poverty and unemployment) in an environment that lacks balance day after day requires financial support to achieve these goals to revitalize the heritage and economy of the historical urban town of Anata.